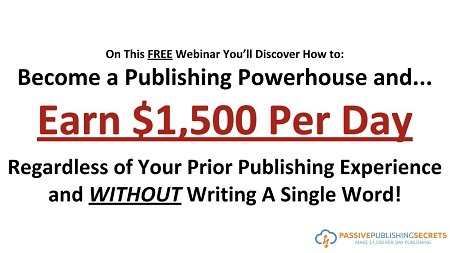 Passive Publishing Secrets With Duston McGroarty | Free eBooks Download - EBOOKEE! A. Yes, absolutely! If you already have a site with unique content, you'll have a great headstart over everyone else. Q. WHAT'S REQUIRED TO BE A SUCCESSFUL PUBLISHER? A. There isn't much you need to make money with this strategy. Here's everything: a domain name, a hosting account, a free WordPress installation, a WordPress theme (free or paid), a few different free WordPress plugins, and a few free accounts with networks who will monetize your website for you. A. This is my favorite part. you don't have to write a single word! I outsource all of my content creation from sites like iWriter and TextBroker. I recommend publishing one new post per day. Q. HOW DO I GET TRAFFIC TO MY WEBISTE IF I'M ON A TIGHT BUDGET? A. I love free passive traffic strategies and I'll sharing a number of the different ones I use inside the 6-week coaching program. I'll also share a $50/month promotional trick that will get your website some great long-term traffic. Plus, I'll be sharing The Instant Revenue Recipe that allows you to use paid traffic to quickly turn a profit from Day 1. Q. I REALLY WANT YOUR $364/DAY WORDPRESS THEME BUT I'M TOO LATE TO BE ONE OF THE FIRST 30 TO ENROLL. CAN I BUY IT FROM YOU? A. My $364/day WordPress theme is not for sale. Probably never will be. I'll make a deal with you though. if you enroll in The Passive Publishing Secrets 6-Week Coaching Program before countdown timer on this page hits zero, I'll hook you up with my $364/day WordPress theme (keep it a secret though, okay?). A. There's really no way for me to give you a good answer here. Using The Instant Revenue Recipe and a decent ad budget, I could show you how to get to $300/day by TOMORROW. On the other hand, if you want to focus on my free passive traffic strategies. it could take you a few months to hit $300/day. It all depends on how much work you want to put in upfront. Q. IS THERE ANY CHANCE THAT THE AD NETWORKS WILL STOP DOING BUSINESS WITH ME BECAUSE I'M DRIVING PAID TRAFFIC TO MY SITE? A. Nope. Ad networks don't care how you get traffic, unless it's something "black hat" that you're doing. In fact, they don't care if you buy traffic and make money showing those visitors their ads. A. 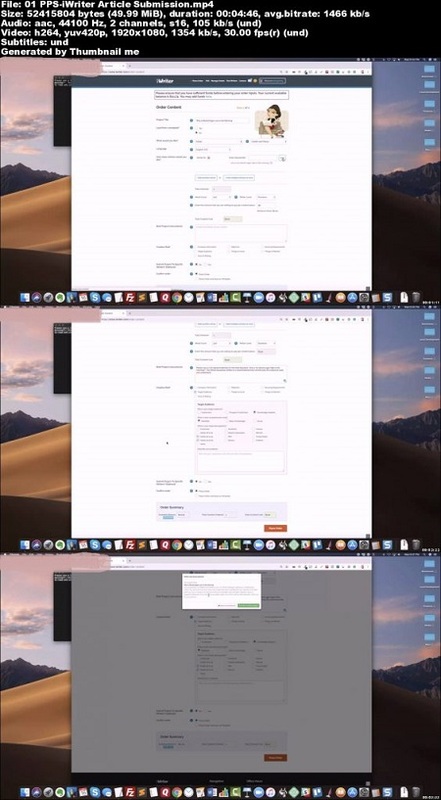 You can easily have just one site. I recommend you only have one. at least until you're comfortable with the process and can then add another. No comments for "Passive Publishing Secrets With Duston McGroarty".